Where to Ride! 100 Miles of Trails! Bring your dirt bike, ATV or UTV and hit the custom designed trails of the Southeast's largest ATV-UTV and dirt bike riding park. 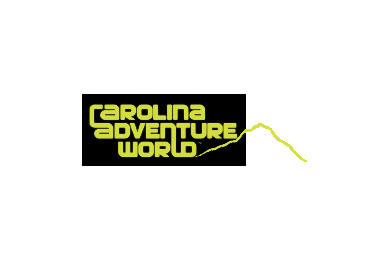 Carolina Adventure World offers 100 miles of riding adventures from casual recreation to Black Diamond Trails. There's a track or trail to match every skill level. ATV, dirt bike, side-by-sides and golf cart rentals are available. Every family member can enjoy a machine to suit their style and skill level. Call now for reservations. Enjoy the park in our camping and RV area with electrical and water hook-ups, bath and shower house, barbeque and fire pits. Call now for reservations.